Young or old, single or married, male or female--at some point in life, we're all confronted with loneliness. We try to fill the void or change our circumstances so we no longer feel the pain. But what if our pangs of loneliness are meant to point us to something greater? Looking at various aspects of loneliness, Lydia Brownback reminds us of God's power to redeem our loneliness and use it in our lives to draw us to himself. Ultimately, she helps us see that even when we feel misunderstood, forsaken, or abandoned, we're never really alone. God is always with us, and only he can meet all of our needs in Christ Jesus. 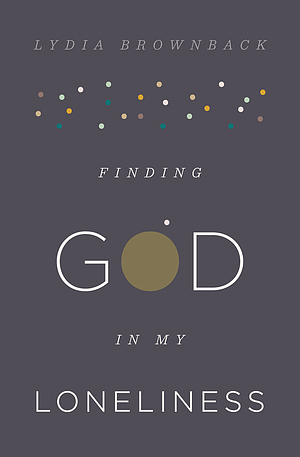 Finding God In My Loneliness by Lydia Brownback was published by Crossway in February 2017 and is our 40954th best seller. The ISBN for Finding God In My Loneliness is 9781433553936. 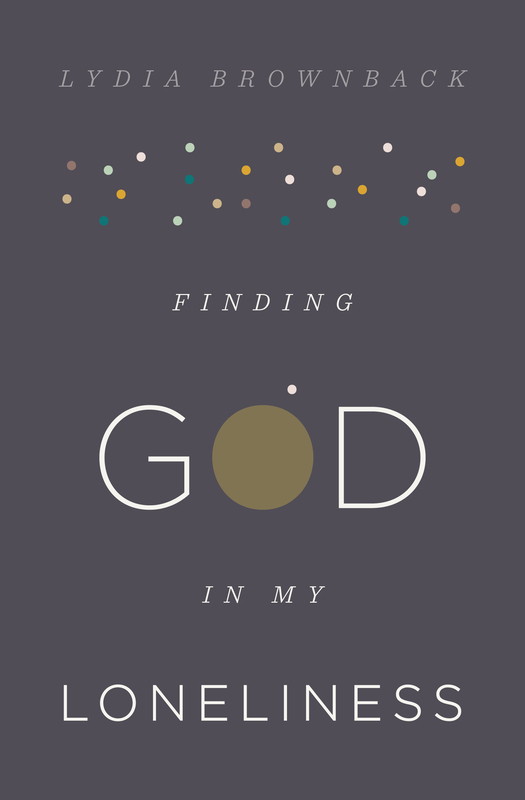 Be the first to review Finding God In My Loneliness! Got a question? No problem! Just click here to ask us about Finding God In My Loneliness. Introduction: Why Are We Lonely?